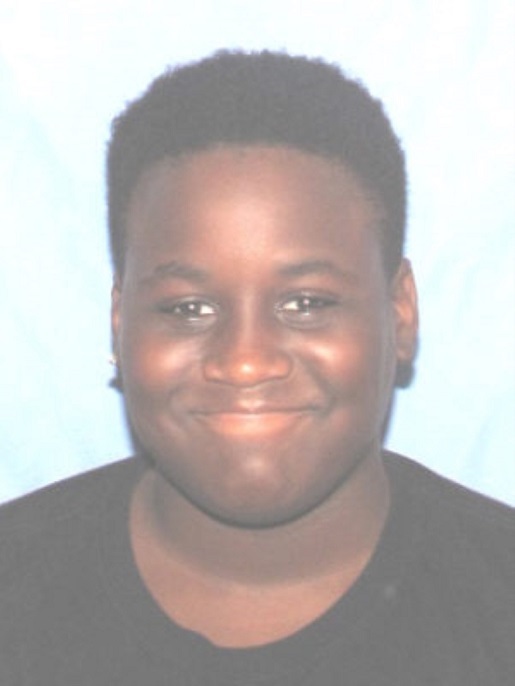 Police in the state of Ohio need your help finding 16 year old Trevon Walters Stephens. Trevon was last seen on February 5, 2019 in Forest Park, Ohio and is registered as an endangered juvnile with the state of Ohio Attorney General's Office. Trevon is described as a black male with black hair and brown eyes, 6'3" tall, and weighing 225 pounds. When last seen on February 5, 2019 in Forest Park, Ohio, Trevon wearing a gray OSU hoodie, a black jacket, and gray pants. No further information is available at this time. If you have seen Trevon or have any information about him, please contact the Forest Park Police Department at (513) 595-5220. If you have five seconds, copy and paste this PL8PIC link to social media as a public post, tag several friends, and use the hashtag #findTevonStephens to help this alert go viral. You never know. You might just help save a life.